Disclaimer: The pictures in this post are my original photos from Burning Man 2012. They are not great, but they are the real deal. 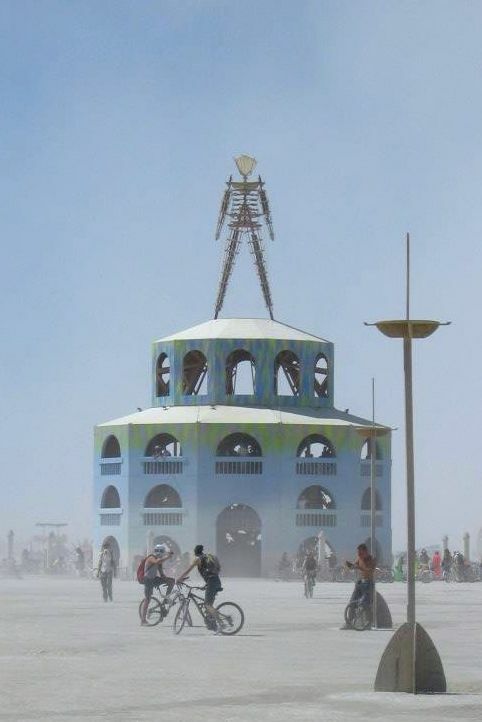 In 2012 I decided to embark on the ultimate solo trip: a week at Burning Man. Now when I say I was going to Burning Man solo I mean SOLO. I did not know a soul who was going to Black Rock City that year, and had only ever met one single person who had actually been to the famous counter-culture event in Nevada. Did I let that stop me? Hell no! I wanted to go to Burning Man! Black Rock City had been calling my name for years, and I finally had the time and money to get there. I did ask a few close friends if they would be interested, and they all said no instantly. Black Rock City’s harsh desert heat, dust storms, and reputation for naked, drug-munching hippies was enough to scare off basically everyone I knew back then. That meant I was going to Burning Man alone. At the time, Burning Man’s internet forum, eplaya, was the main source of first-hand information if you had no personal sources to turn to, so I read it. All of it. I’m quite sure I read every single page of the eplaya forums over the course of several months. (Nowadays I recommend the Burning Man reddit page for solid information). Before I knew it I was ready! Black Rock City here I come! (Also, I was BROKE, so I had to figure out how to make all this happen on a shoestring budget). Disaster struck jusssst before I was scheduled to leave! Then, with the burn just one week away, I totaled my car, which was going to be my transportation to the desert. I spent a few hours yo-yoing between absolute despair that I would not be able to make the trip, and fierce determination that I was going to Burning Man, hell or high water! Somewhere in this emotional crisis it occurred to me: in all my reading I had come across a ride share board for Burning Man. 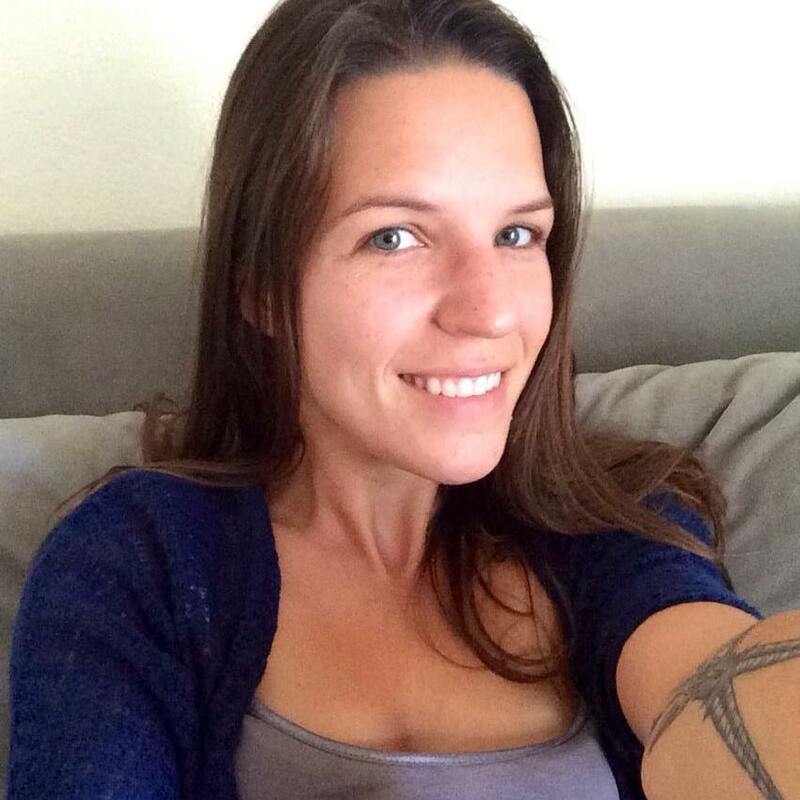 I scrambled to my computer, googled, and started sending out messages to a variety of burners who were offering a seat for the 14 hour drive from Los Angeles to Black Rock City. And boom! Just like that I had a ride with a 6th-year burner in his Toyota Sunrader RV (my first experience with Toyota motorhomes!). We talked Burning Man and dog training most of the way, as he happened to be the proud owner of a genius border collie, and at the time I owned a dog training business. When we made our way through the gate at Burning Man I started to panic. We were in the middle of a dust storm so intense that we had to run the windshield wipers to push dust dunes off the glass. We creeped along at walking speed because we could not see past the nose of the RV. I had my goggles and dust mask on, and I was fully aware that I was about to be dropped off with all my stuff in the middle of this. “What the f*@% have I gotten myself into?” was pretty much all I could think as I unloaded my bags and camping gear from the RV. My ride drove off with a promise to meet me at sunrise in 8 days to give me a ride back to Los Angeles. What choice did I have? I pulled out the sledgehammer I had purchased just for this purpose, and started pounding in rebar stakes (rebar stakes are the long metal pieces that you see in concrete structures at construction sites; they are required at Burning Man due to the extremely high winds that blow across the desert). Some amount of time later (maybe 15 minutes? maybe an hour? couldn’t tell you) the dust cleared and I looked up from my work to see the man glowing in the distant darkness. It’s hard to describe that moment properly, all I can say is that in that moment something fundamental shifted inside of me, something that could never un-shift. The wild decisions and huge life changes I’ve made in the past 7 years all truly began in that moment. Once I had my little solo camp set up I hopped on my bike and rode off to explore the playa (read about decorating your bike for Burning Man). WOAH! Burning Man was everything I had imagined, and a total surprise all at once. It was beautiful and harsh, exciting and vast, stimulating and overwhelming. It felt like I had been dropped off on a different planet. Black Rock City runs on a gift economy. This means that no money is exchanged at Burning Man. Instead, participants offer gifts to the community. Gifts can come in SO many forms, which I quickly learned in my first days on the playa. A gift could be a compliment, a grilled cheese sandwich, or a 30 foot tall climbable structure with a crow’s nest at the top. At Burning man pants are optional! I was prepared for the Burning Man gift economy, I’d done my reading! I walked from neighbor to neighbor offering beer or energy drinks out of a small backpack cooler. This was an excellent ice breaker, and I made lots of friends fast. If you’re considering a solo Burning Man adventure try to come up with a few icebreakers like this! I spent the week exploring, playing, climbing, and meeting a myriad of interesting individuals. In fact, late in the week I met Tom, which was the beginning of another long story. It’s so hard to describe Burning Man. It’s part art festival, part dance party, part tribal gathering, part prankster playground, the list could go on forever. Essentially, it is a blank canvas, and you can make anything out of it you want to. Burning Man is absolutely a case of “you get back what you put in”, and that can lead to disappointment if you aren’t prepared. Burning Man is not a standard festival where you show up and get entertained. The best Burning Man experiences stem from participation- you don’t just experience the entertainment, you entertain, you don’t just receive gifts, you gift. The more actively you participate, the more Black Rock City will come alive for you. Although I showed up solo that first year, I spent the week hanging out with 50,000 of my closest friends. That's what happens at Burning Man, and the reason I’ve returned seven times to Black Rock City, Nevada. If you are considering a solo trip to Burning Man- do it! 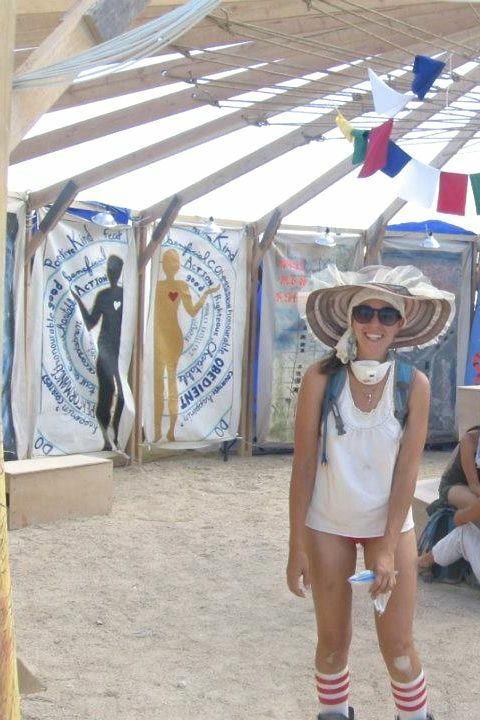 Going to Burning Man alone opened so many doors for me, and ultimately changed the course of my life. One of the greatest lessons I learned at Burning Man was how to embrace impermanence, read more about that here. Not sure if Burning Man is right for you? In this post I help you figure out if you should go to Burning Man. If you need some help planning, or if you're wondering how to pack for Burning Man check out our Guide to Burning Man Prep and our roundup of Festival Gear we Can't Live Without!